Progress within the smartphone industry is matching Usain Bolt for pace, with yesterday’s top tier smartphones having to tap out to today’s midrange offerings in benchmark tests. Here are our top 5 midrange smartphone choices. 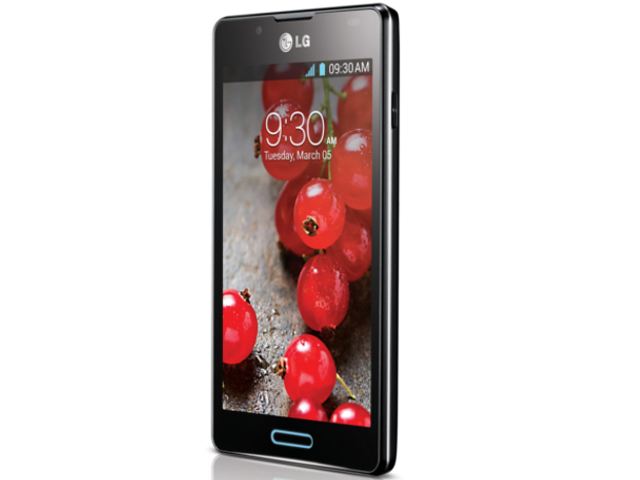 LG’s second generation Optimus L7 (review) offers plenty of feature bang for its affordable R2 600 pricetag. For starters, Qualcomm’s Snapdragon MSM8225 chipset, consisting of a dual-core Cortex-A5 CPU clocked at 1 GHz, powers this smartphone and CPU. Unfortunately this CPU is coupled with a mere 768 MB of RAM, which hinders the multitasking performance a bit in the memory-hogging Android 4.1.2 (Jelly Bean). 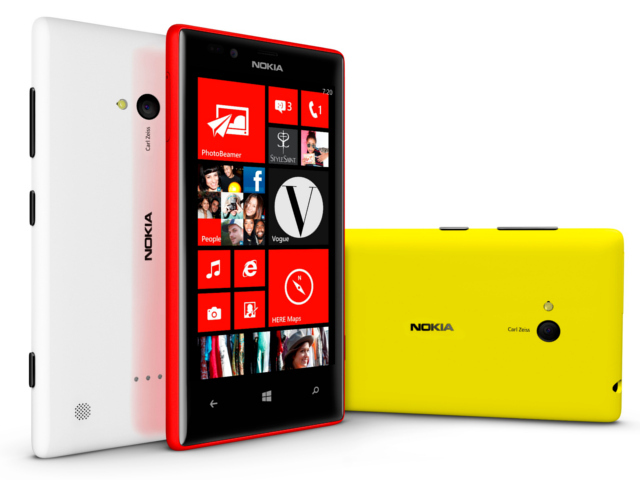 Users looking for a different user experience to Android can check out the Windows Phone-based Lumia 720 (review), which boasts a 4.3" (480 x 800 resolution; 217 ppi pixel density) display in a classy polycarbonate frame. The biggest notch on the Lumia 720’s feature is its 6.7 MP autofocus camera that sports Carl Zeiss optics, BSI (backside illumination), and larger (f1.9) aperture to keep photo quality impressive during low-light conditions. 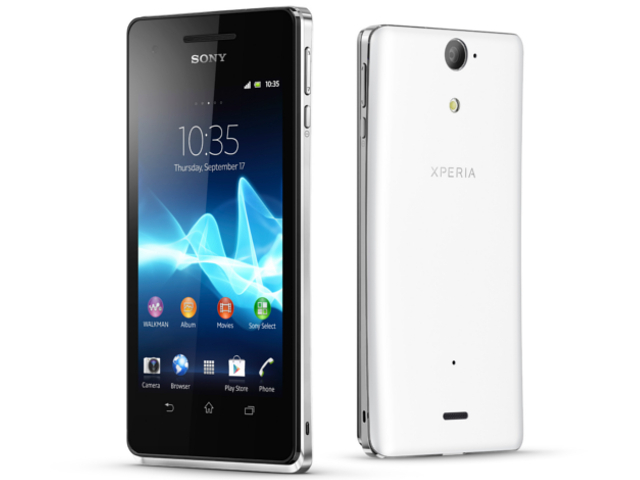 Besides being one of the best looking midrange smartphones on the market, Sony’s Xperia V is also dust- and waterproof. Sony opted for a middle of the road 4.3" (720 x 1280; 342 ppi) display size, for users who find the 4" screen on offer on the iPhone 5 too little, but 5" smartphones just too large. Also onboard is a snappy dual-core Qualcomm Snapdragon S4 Plus CPU running at 1.5 GHz per core, 1 GB of RAM, and 8 GB of onboard storage. It is also the only unit here that is LTE-enabled for speedy internet. 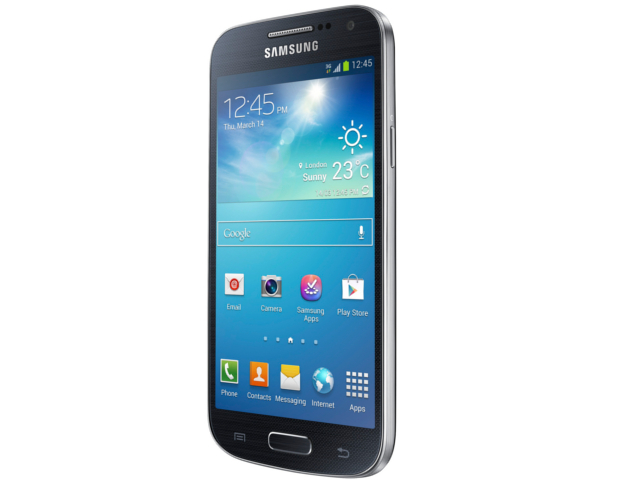 The baby brother to the top of the range Galaxy S4 (review) boasts a 4.3" (540 x 960; 256 ppi pixel density) Super AMOLED display whilst navigation of the Android 4.2.2 is kept smooth thanks to its dual-core Qualcomm Snapdragon 400 processor running at 1.7 GHz per core. This CPU is coupled with a curious, but excellent 1.5 GB of RAM. For an RRP of R5 700, buyers also get an 8 megapixel rear-facing camera and 8 GB internal storage, but not all the functionality featured on the S4. 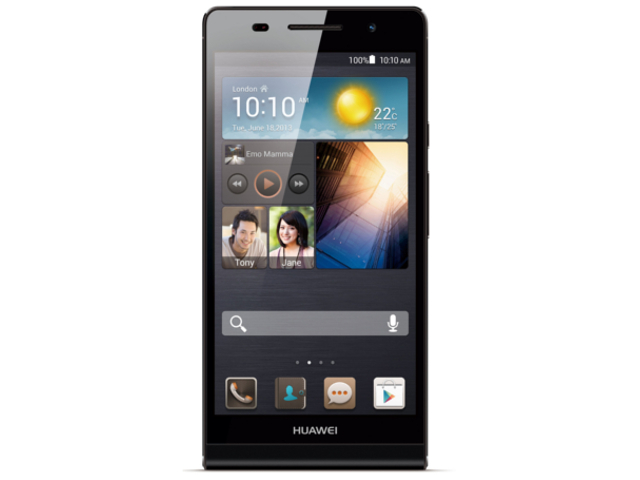 Thanks to its eye catching design and appealing spec muscles, Chinese manufacturer Huawei’s P6, uhm, Ascends to the top of our mid-range list. Our top pick’s claim to fame is not just its super-thin 6.18 mm profile, but also that it offers top-end specs and design for a midrange (R5 000) pricetag. Chief amongst these is a Huawei K3V2 chipset that incorporates a quad-core processor clocked at 1.5 GHz per core, paired with a class-leading 2 GB of RAM. Users navigate Android 4.2.2 Jelly Bean on a large 4.7" (720 x 1280 pixels; 312 ppi pixel density) IPS+ LCD capacitive touchscreen, whilst sound is augmented via Dolby Digital Plus technology.